Do you need to learn to love yourself? Have you forgotten how to play? Are you drowning in heavy emotions and need to come up for air? 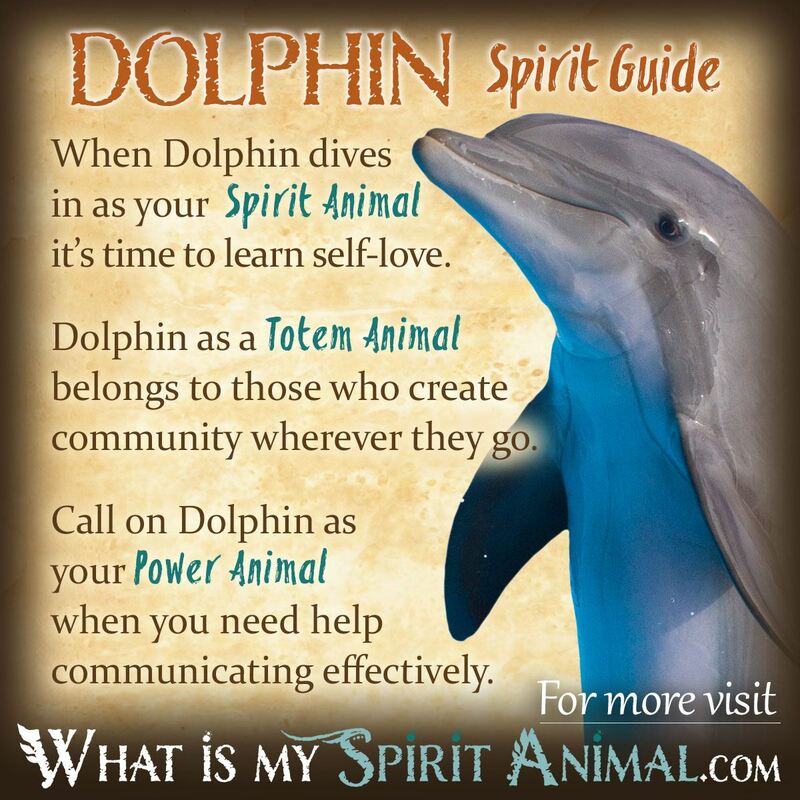 Dolphin as a Spirit, Totem, and Power Animal can help! Dolphin teaches you about compassion and how to navigate relationships while maintaining self-respect. 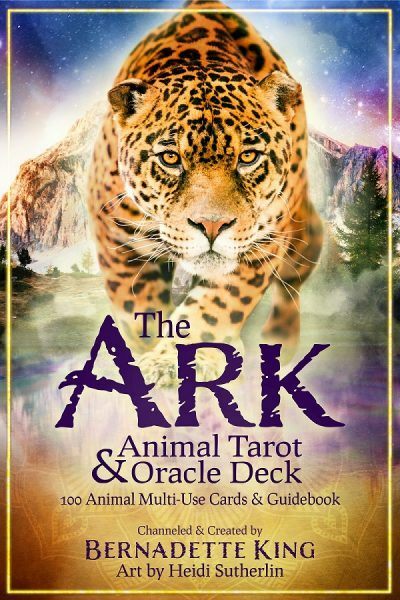 Delve deeply in Dolphin symbolism and meaning to find out how this animal spirit guide can support, educate, and enlighten you. In watching Dolphin in nature its peaceful personality becomes obvious. There seems to be no conflict with other sea creatures, nor humans. In this regard Dolphin can be regarded as a diplomat who builds cooperative bridges between humankind and nature, and particularly the Water Element. We cannot overlook this creature’s tie to the Air element either. Dolphin illustrates the emotion of water and the intellect of air in harmony. Because of the Dolphin’s history of saving people from drowning or shark attacks, Dolphin represents protection. Sailors considered sighting Dolphins as a positive omen. Reports from wherever Dolphin dwell recount stories of this creature helping stranded fish too. Greek mythology tells us that Dolphin Spirit carries the spirits of the dead to the next reality. From a symbolic standpoint this gives Dolphin the additional meaning of rebirth and renewal. Many people who work with Dolphin energy find their lives transforming (where one door closes, another opens). Throughout the process of change, Dolphin provides courage, self-confidence, virtue and strength to endure tumultuous waters. As a Spirit Animal and guide Dolphin comes to those who need to reclaim their voice, communicating in effective, honest ways. This creature also mentors those out of touch with nature’s rhythms and messages. Some lightworkers feel that Dolphin may, in fact, have higher intelligence and instincts than humankind. Theories exist that they were once aliens. In both cases the Dolphin teaches you the lesson of self-love. Dolphin as a Spirit Animal often comes to people who need to connect with their inner child again. Play is healthy and laughter heals. Dolphin councils holding dear to these two things, which in turn encourages wholeness in body, mind and spirit. As Dolphin swims into your life you will begin to notice that your head and heart seek balance. Dolphins are very smart creatures but they also have impressive intuitive aptitudes. This creates a “knowingness” and inner peace without foregoing personal power. Dolphin energy can help you breathe, release and “BE” in order to grow spiritually. You cannot swim life’s waters and embrace true joy if your arms are filled with bad memories and feelings from the past. Dolphin has come to help you navigate those waves. Those born with a Dolphin totem have a knack for having fun. Your happiness is contagious, and your love knows no bounds. Dolphin people protect their families, particularly the young, sick or injured. Dolphin medicine, in this respect has a selfless element that understands that “community” matters and makes us stronger than we would be alone. Dolphin totem represents a person who is really at ease in their environment and in their own skin. You naturally reach out to others with assistance or healing, having empathy for those in need. Your vision of the world is very global. Dolphin helps you see the binding ties in the world’s religions and philosophies and keeps you focused on what makes us all part of the greater family of humankind. When you find yourself drowning in sadness and melancholy, reach out to the Dolphin as a Power Animal. This agile mammal shows you how to leap out of the waves that threaten your spirit and take that long, deep, refreshing breath! Another good reason to work with Dolphin medicine is for improved communication. Dolphin knows how to balance words with active listening skills, and how to express emotions effectively. By remaining attuned to those around you, you will find the right best words for a situation. Trust Dolphin’s instincts. Dolphin stories appear among Native American tribes that had a presence near the ocean. On the West coast, the Natives tell us that Dolphins were once people who were changed and now act as guardians of the tribe, up to and including being willing to give their life. Besides acting as protectors, Dolphin represents our “tribes”, our spiritual nature and the ability to active intuitively while reclaiming our happiness. In Celtic tradition Dolphin acts as the guardian of the world’s waters and all the creatures therein. The water element with the Dolphin also represents healing and a new beginning. In Celtic tattoos the Dolphin represents the end of one “life” and rebirth to something better. Dreaming of Dolphins represents the emotional self, sometimes at war with your intellect. You need to reign in those feelings and keep them on an even keel with logic and clear thinking. Learn more about Dolphin Spirit by reading Dolphin Dreams Interpretation on WhatIsMySpiritAnimal.com! As with other parts of the world, Chinese myths tell of Dolphins who rescue ships or sailors in times of peril. Seeing Dolphins portended fair weather and safe harbors. It was considered very bad luck to harm a Dolphin in any way. Yes, it feels like I really need dolphin energy to tide through life. This site is really helpful and accurate in guiding us to get in touch with our spirit animals. Thank you.